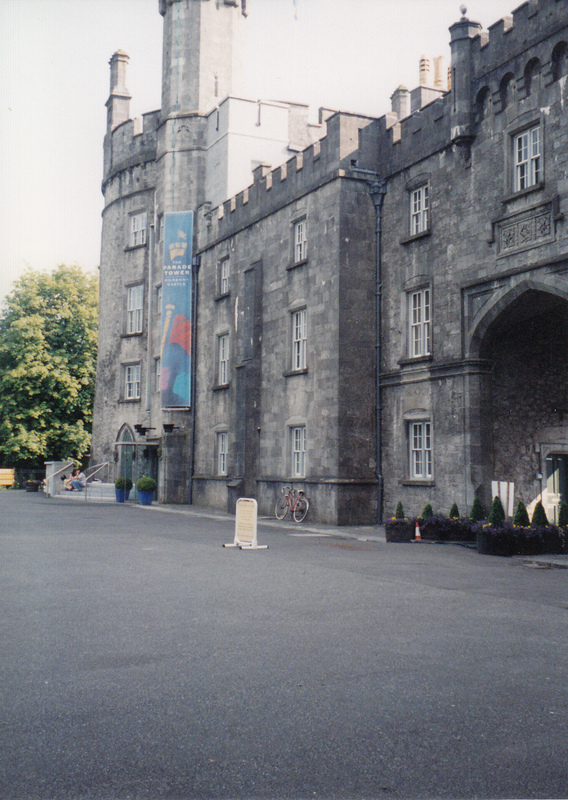 Presenting the lovely Kilkenny Castle bought by the Butler family in 1391…..why? Because it’s always a good day to see a picture of a castle. Better yet, if you’re near a castle at this very moment, you should probably stop reading this and check out the castle. 🙂 As for the anti-castle-people out there, (they lurk about) just keep it to yourselves and don’t let the rest of us know. 😉 Blessings, Lisa. This entry was posted in Life, Love, Photography, Travel and tagged architecture, Butler Castle, castles, imagination, Ireland, joy, Kilkenny, Kilkenny Castle by lyonsroarforgod. Bookmark the permalink. What a lovely castle! Ireland has a true treasure chest of them, that’s for certain! One of the reasons that it is such a “special place to be!” Blessings on your day, Lisa! Every day is a good day for a castle!